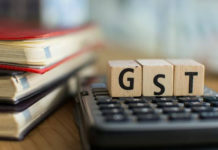 In a bid ensure better implementation of the Goods and Services Tax (GST), Telangana Government will introduce its exclusive GST mobile app soon. 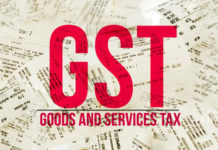 The mobile app will help its users to calculate the rate of GST levied on the product purchased or the service they access. The app is jointly developed by the Commercial Taxes Department and Indian Institute of Technology-Hyderabad. It has been named as TGST app and it will aim to ensure transparency in the filing of returns by traders. “Once the user uploads the photo of the bill on the app, it automatically gets uploaded on the server and then the bill is processed by us. 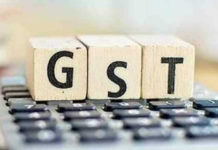 The consumer gets a feedback on whether the enterprise was enrolled under GST and was charging the correct rate,” said Somesh Kumar, Principal Secretary-Commercial Tax and Excise, while explaining the benefits of the bill. 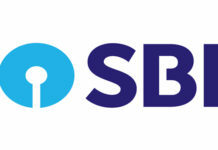 He further added that the bill better transparency and act like a feedback mechanism. Post the implantation of GST, the state has so far collected Rs 2,800 crore, including the state GST and integrated GST.